Welcome to Three Times A Charm. 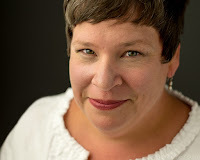 I love to introduce readers to the people involved in children’s publishing. Today we welcome picture book author, Marcie Wessels. Marcie, we’d love for you to tell us a little about you. I am the author of the children’s picture book, Pirate’s Lullaby: Mutiny at Bedtime (Doubleday BFYR), illustrated by Tim Bowers. I live in San Diego, CA with my husband and our two children. Let’s hear more about Pirate’s Lullaby. Pirate’s Lullaby: Mutiny at Bedtime (Doubleday BFYR), illustrated by Tim Bowers (www.timbowers.com) is a rhyming picture book for pirate loving kids and their parents. Yo, ho, ho! It's bedtime! But Ned will do anything to avoid going to sleep. Read along as he stalls for time - searching for peg-legged Captain Teddy, stowing his toys in the ship's treasure chest, and even playing a game of walk-the-plank! 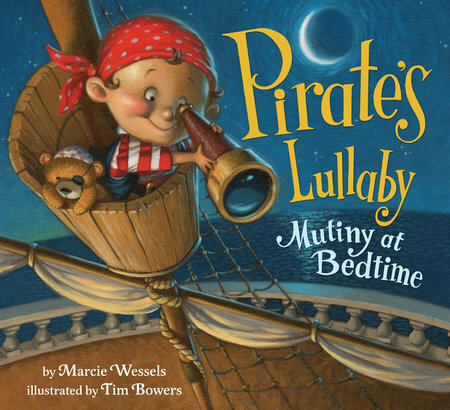 Last summer, Pirate’s Lullaby: Mutiny at Bedtime was chosen by the San Diego Symphony for its Symphony Story Time. Train your spyglasses on my website for Summer 2016 Pirate’s Lullaby Symphony Story Time dates. What’s the sign for “pirate”? Find out on National ASL (American Sign Language) Day! On Saturday, April 16th, ASL interpreter, Brandon Scates signed while I read Pirate’s Lullaby during ASL Story Time at the Chula Vista Library. It was a swashbuckling good time! How I Became a Pirate by Melinda Long and David Shannon, The Night Pirates by Peter Harris or The Berenstain Bears’ Bedtime Battle by Stan & Jan Berenstain. Oh my gosh, that story time is fabulous! What an honor for your book to have been chosen. And what a wonderful thing for children. Now let’s move on to the threes. Give us your top 3 responses to the following to help us get to know you better. I love short stories. Jumpa Lahiri’s Unaccustomed Earth is a beautifully written, collection of short stories about family relationships. I’m also a big fan of middle grade novels. 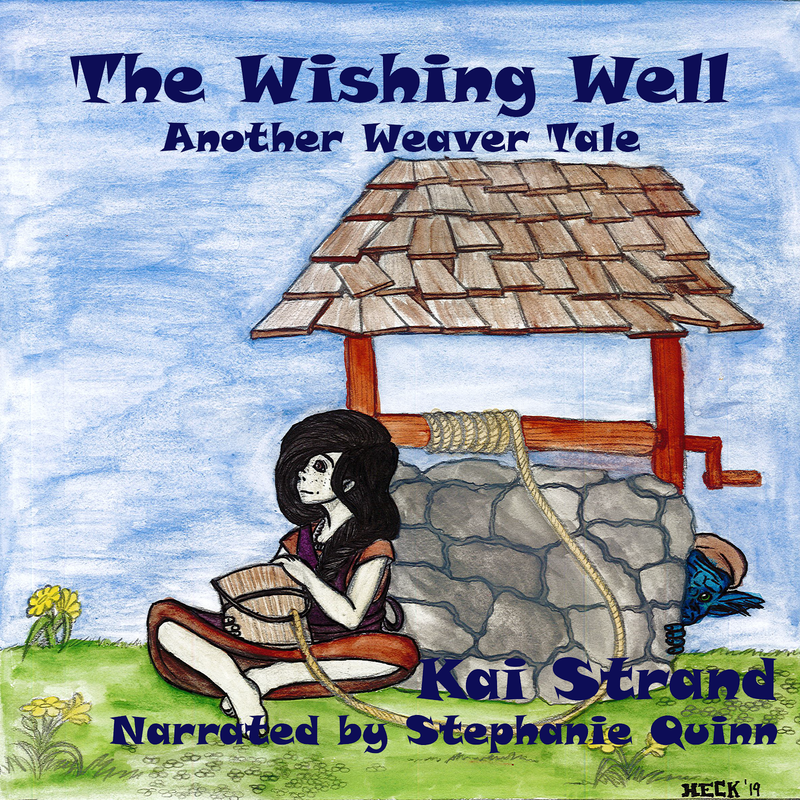 I just read two fantastic historical middle grades with female protagonists: Paper Wishes by Lois Sepahban, the story of a Japanese American girl who is forced to live in an internment camp during the Second World War and Blue Birds by Caroline Starr Rose, a novel in free verse about the unlikely friendship between a colonial girl and a girl from the Roanoke Indian tribe. Ah, those are great! Finally, please share with us where our tech savvy readers can find out more about you and your book. Thanks for joining us today, Marcie. It was great to get to know more about you and Pirate’s Lullaby: Mutiny at Bedtime. Thanks, matey! Tim did a great job, didn't he? Holding on to my two copies and can't wait to share one with our new family addition. Great interview matey!